Once again, Vaughan delivers with this biography of Philip the Good, third volume of the four volumes series on the Valois Dukes of Burgundy. The subtitle of this book is “The Apogee of Burgundy”. It was during Philip’s reign that Burgundy was at its highest point as a powerful European state and he ruled the longest of any of the Dukes of Burgundy. 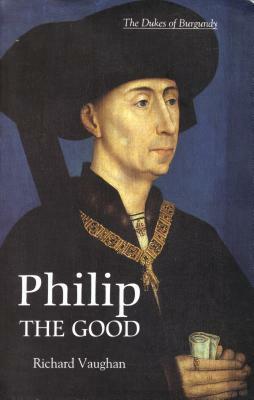 Philip was Duke during the end of the struggles between England and France, known as the Hundred Years War. Burgundy played an integral part, sometimes on the side of England, sometimes on the side of France. While these three entities fought and made peace among themselves, Philip was conquering and annexing various part of Northern Europe. Philip fought with Jacqueline of Hainault for several years and finally broke her resolve. She named Philip as her successor and when she died in 1436, he was ruler of Holland, Zeeland and Hainault. He managed to annex Luxembourg into his territories also. Philip would have to contend with several rebellions in some of his principal cities. He dealt with artisan rebels in Liège and Ghent along with others. King Charles VII of France was a real thorn in Philip’s side. Even though Charles was guilty of murdering Philip’s father John the Fearless, and despite Charles’ many attempts to frustrate and even annex parts of Philip’s empire, the Duke was deferential. He thought of himself as the premier nobleman in France and took his chivalric duties to heart. In fact, Charles VII and his son Louis XI were dead set on taking Burgundy into the royal domain and this would actually come to fruition in 1477. This book is packed with great information. Vaughan recounts some of the many marriage alliances Philip made with his immediate family and with his nieces and nephews. There is chapter on the Duke and his court which explains how Philip loved pomp and circumstance and would great pageants and spectacles and massive jousting tournaments. He started the chivalric Order of the Golden Fleece and collected medieval manuscripts. Philip was married three times with his final wife, Isabel of Portugal being his best and most helpful wife. She would act in his name many times and was instrumental in negotiating many alliances and trade agreements. Other chapters in the book deal with the economics and trade of Burgundy, financial affairs, his relations with the Church, Philip’s attempts to gain a crown for some of his territories and his attempt to mount a religious crusade for the relief of Constantinople. One of the most fascinating sections of the book is a long list drawn up by one of Philip’s administrators listing what would be needed for the crusade in the way of people, supplies, transportation and how much it would all cost. Like the other two volumes in this series, this one is a great read. 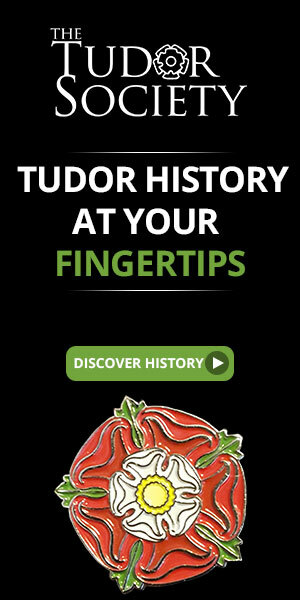 Looking forward to the next chapter, the son of Philip the Good, Charles the Bold. This book is the second in the series of four by Richard Vaughan on the Valois Dukes of Burgundy. The subtitle for this volume is “The Growth of Burgundian Power”. In the first book about John’s father Philip the Bold, Vaughan recounts how the Valois gained ownership of the duchy and county of Burgundy as well as other properties and the formation of the Burgundian state. 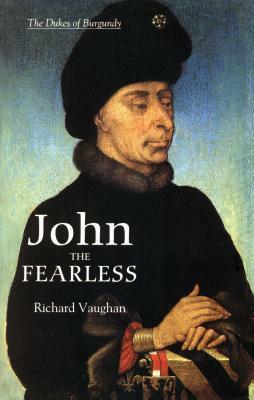 This book details how John the Fearless enlarged that state. John the Fearless is the most fascinating of the Burgundian dukes for me so far. It was during his tenure as duke that much of what is now the Low Countries came under Burgundian control. 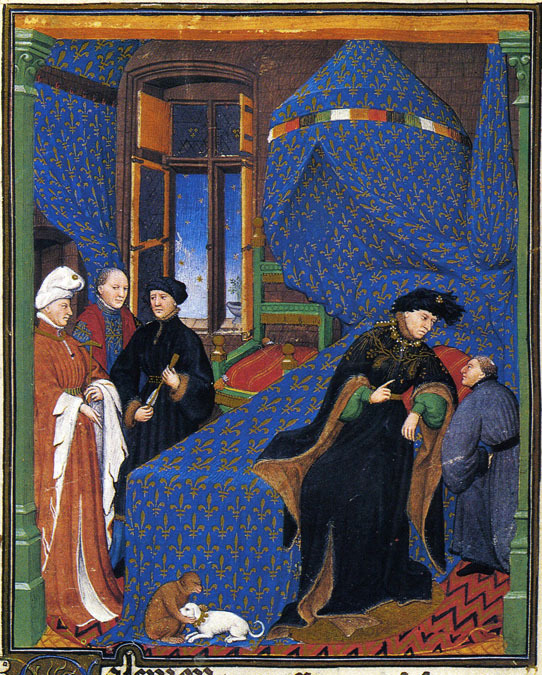 John was also a major player in the conflicts of the kingdom of France under the mad King Charles VI. John believed he had the right to act as regent during the king’s illnesses and he wasn’t about to let anyone stand in his way. He even went so far as to have the king’s brother Louis, Duke of Orleans murdered in the streets of Paris at night in 1407. This was considered a most shocking act. Most importantly, he never was forced to officially pay for the crime. John’s reign as duke is filled with warfare, treachery, murder, mayhem, mistresses and illegitimate children. John gained his soubriquet “the Fearless” after a murderous battle he won over the rebellious subjects of the city of Liège on the field of Othée in what is now Belgium. In a chapter entitled “The Means to Power”, Vaughan goes into meticulous detail about the finances, the civil service and the Burgundian army. Some may find this dry material but I found it to be intriguing. There is even a chapter on how John’s wife Margaret of Bavaria ruled Burgundy on his behalf while he engaged in empire building elsewhere. The last chapter concerns the assassination of John the Fearless on the bridge of Montereau in 1419. This came about due to John’s active interference in the government of France. He made many enemies due to his calculated murder of the Duke of Orleans. And the Dauphin Charles (the future King Charles VII) sided with the Duke’s enemies, the Armagnacs from the French civil war. Vaughan states there are many versions of the assassination on the bridge that create much confusion. But he has scrutinized all the sources and come up with common themes and consistencies to figure out the true course of events. For him, there is no doubt the murder was meticulously planned and the Dauphin, whether he delivered any real blows or not, was responsible for the outcome. I find there is nothing better than French medieval history. This book is easy to read and jam-packed with detail and absorbing stories about an eccentric if not deranged personality. Moving on to read about John the Fearless’ son Philip the Good.